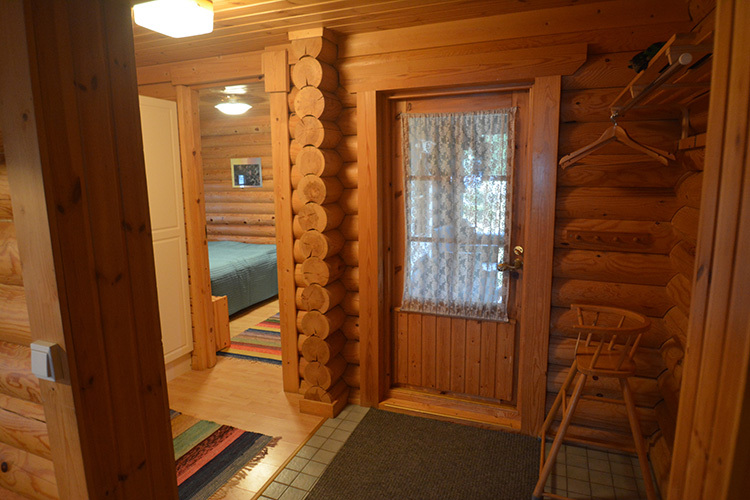 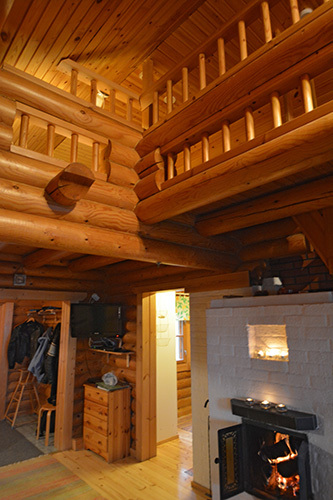 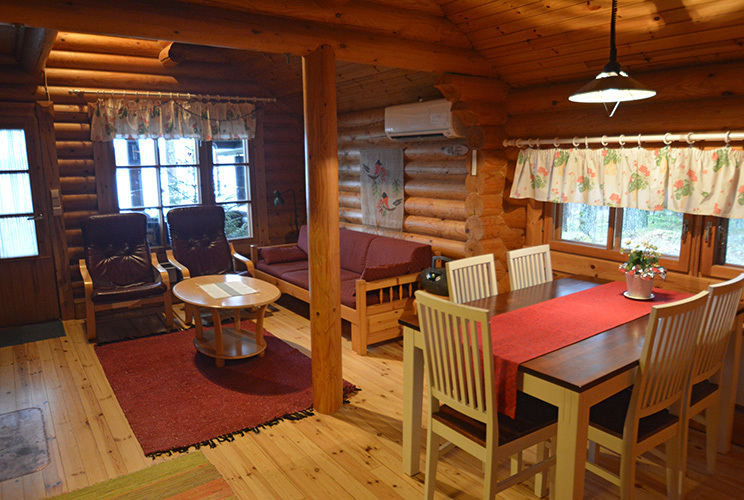 Tavintupa is a log home that was renovated in 2000 and expanded to accommodate 2+3 guests. 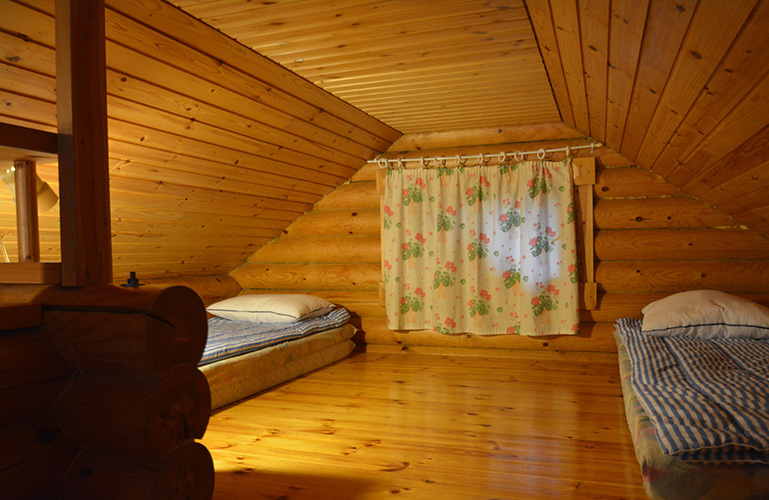 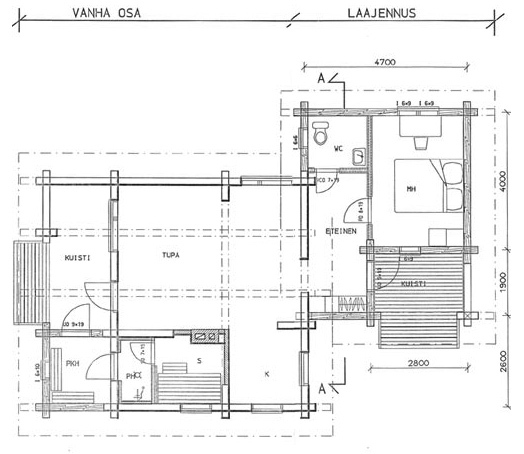 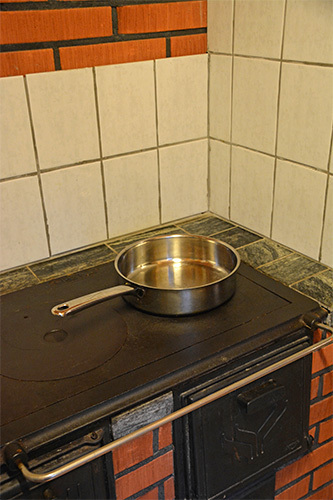 The cottage is located on the shore of the beautiful Pienvesi Lake. 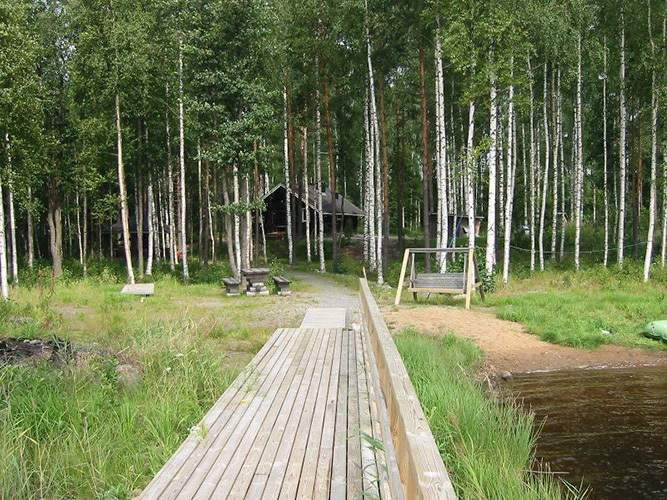 The sandy beach has both shallow and deep sections. 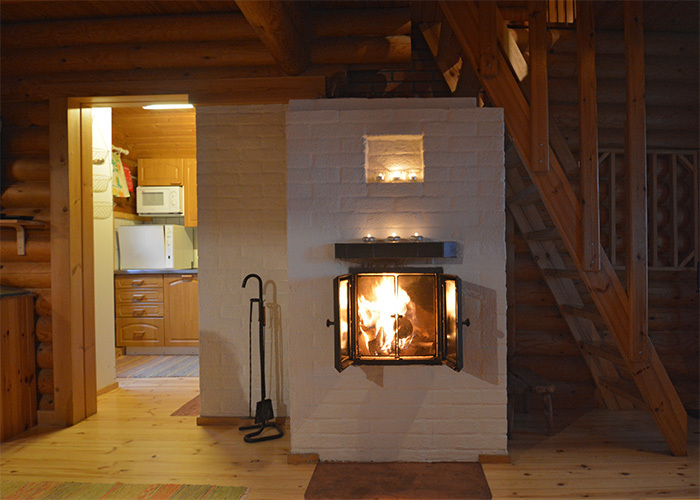 The yard of the cottage has a roofed grilling area and woodshed. 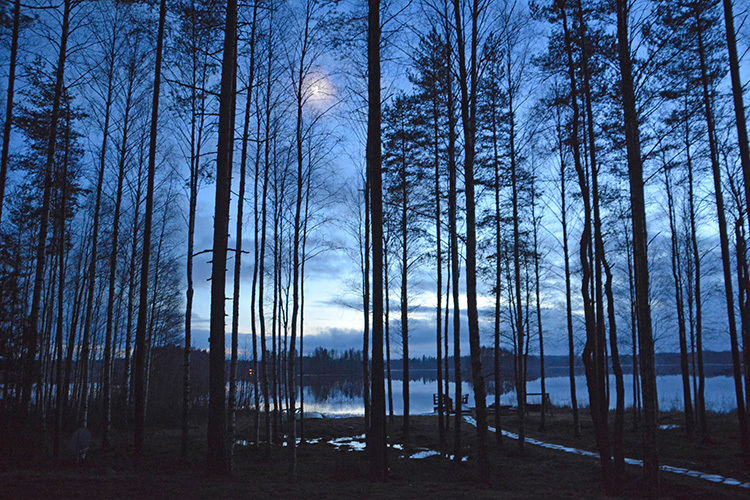 A private boat awaits on the shoreline. 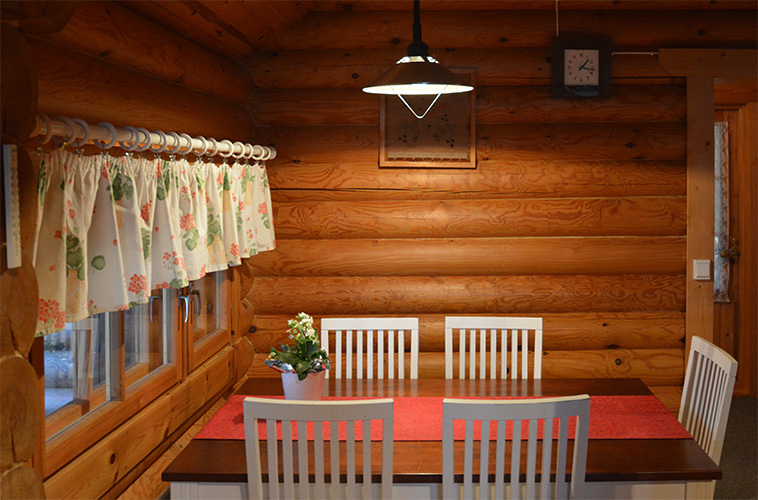 Distance to nearest neighbour: 100 m.
The accommodation period begins for weekly reservations at 4 p.m. and ends at 12 noon. 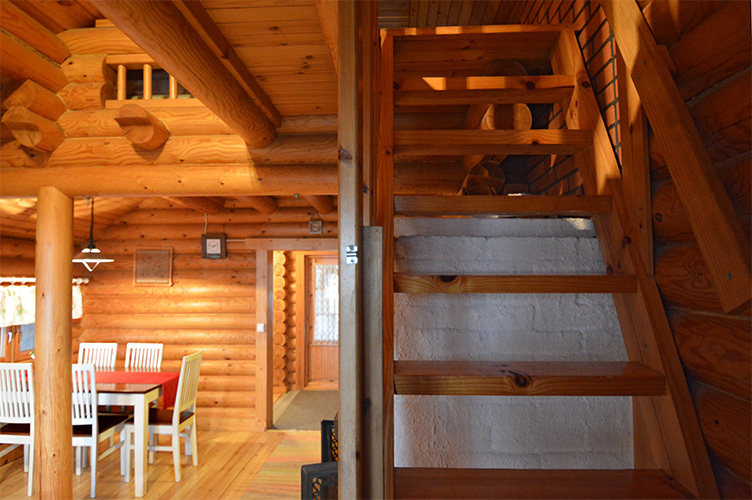 Weekend reservations begin as agreed and end on Sunday evening. 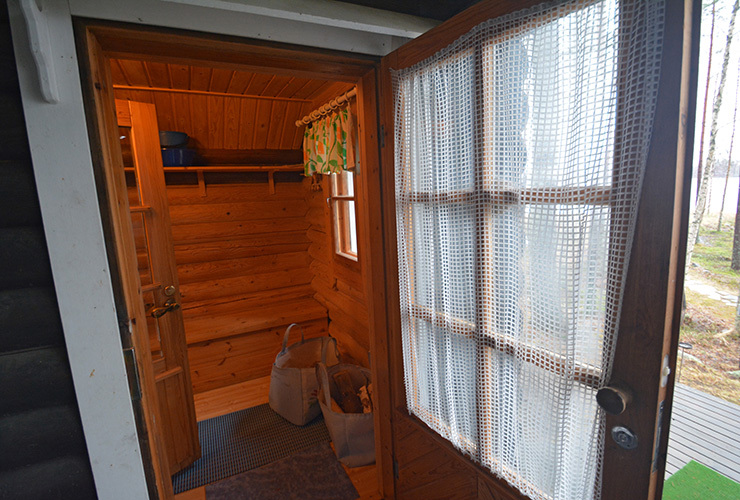 Linen (sheet and towels) 10 €/person. 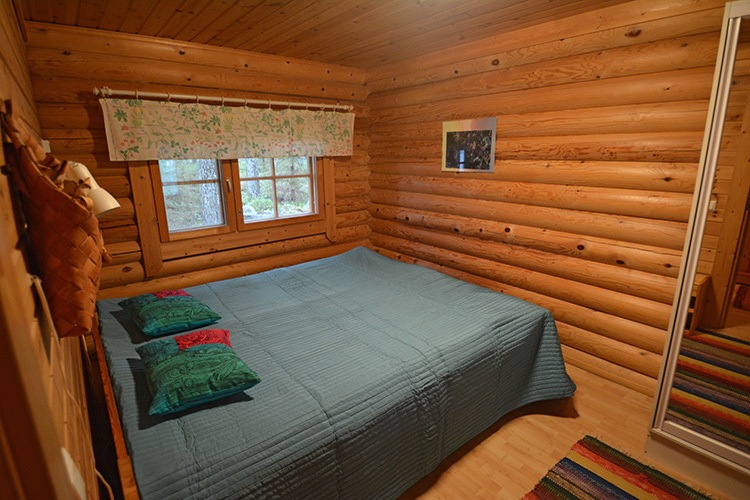 Linen in made up beds 15 €/person. 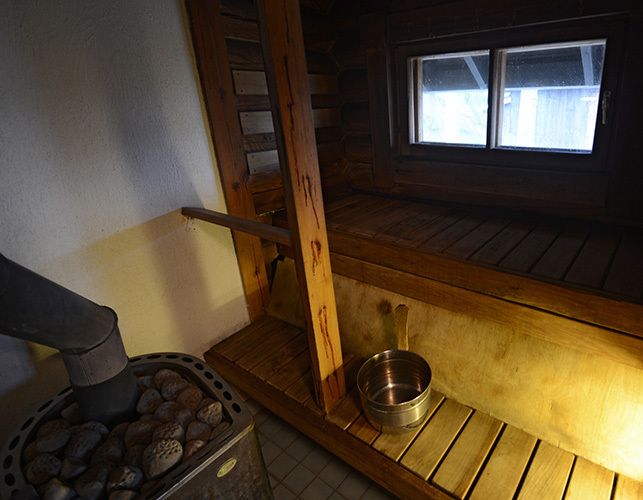 The hot tub for 10 persons, preheated and delivered to the cottage yard by a trailer, 100 €/day. 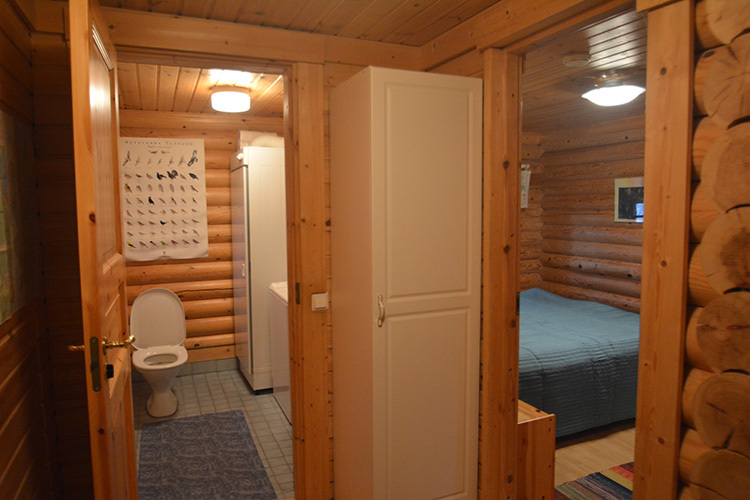 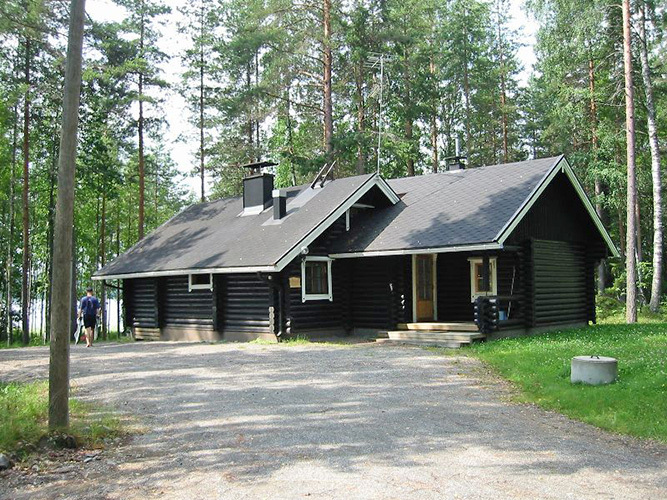 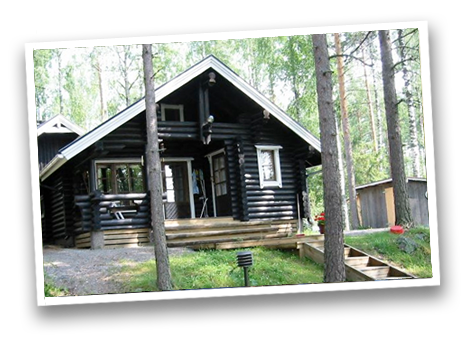 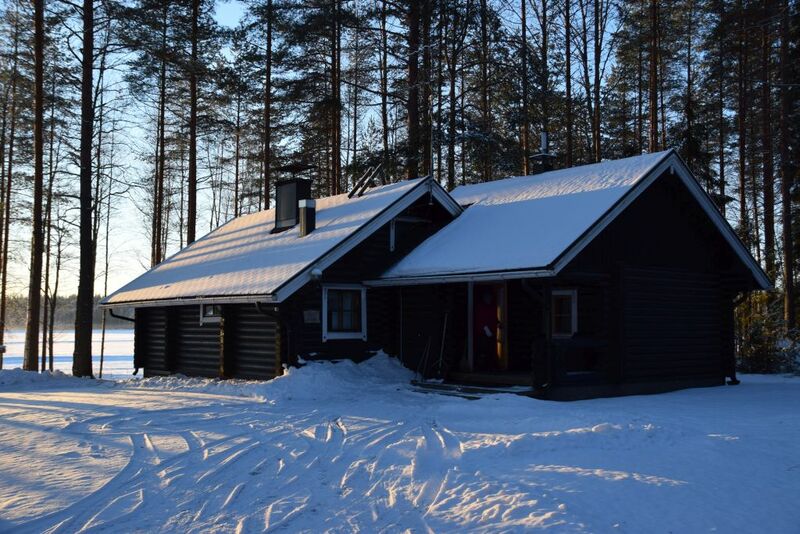 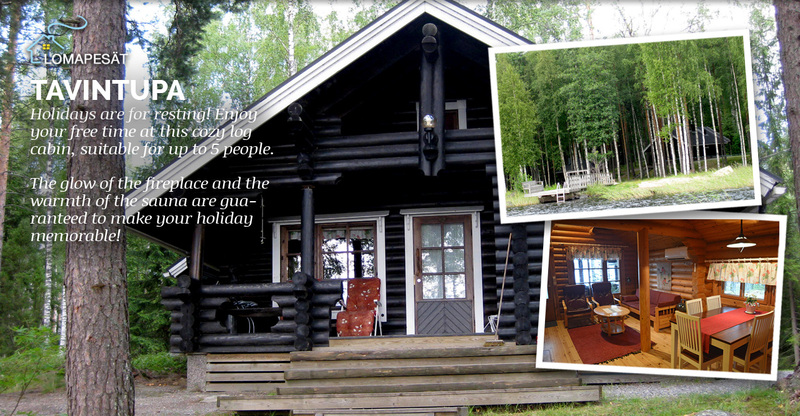 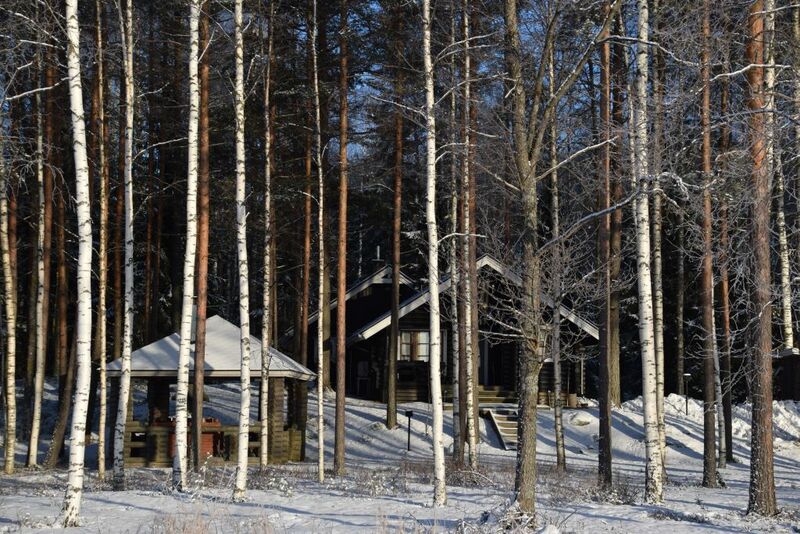 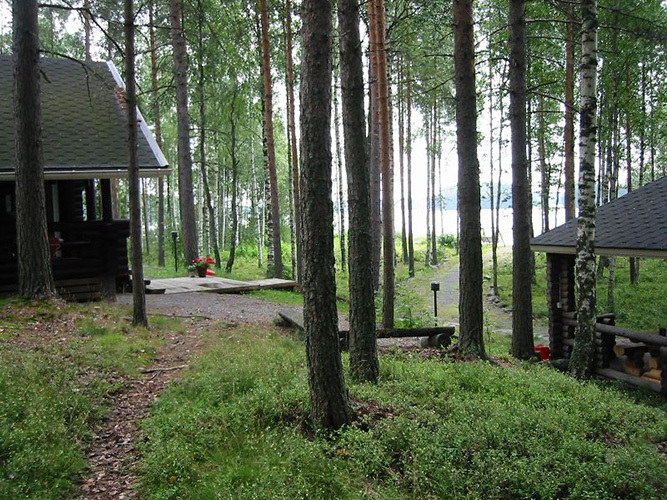 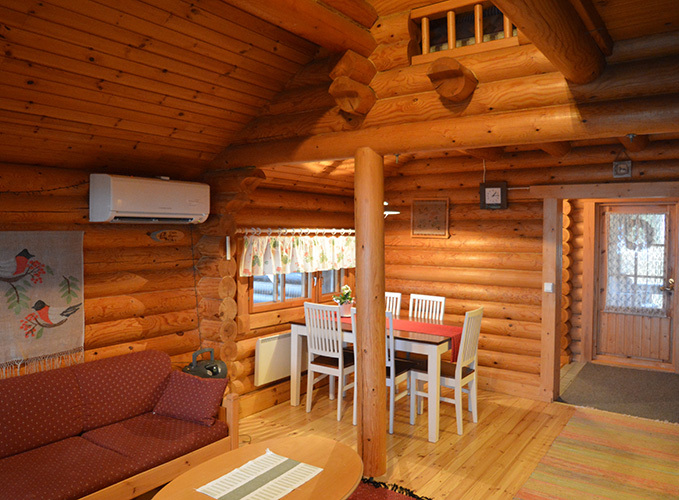 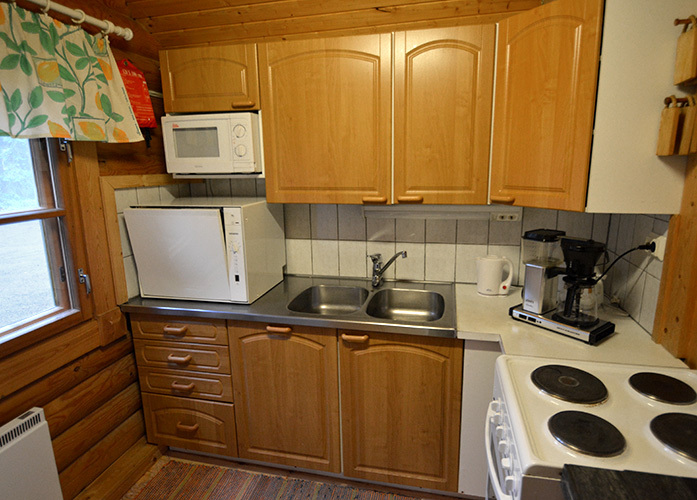 Guests of Lomapesät have short-term guest access to the nearby fishing waters.